It’s the most wonderful time of the year, so we are rolling out some of the most wonderful specials and contests of the year! Keep reading for all the details and schedule your December appointments for you or someone on your Christmas List. We will be closed on Christmas Eve, December 24th, and Christmas Day, December 25th, to spend time with our families. 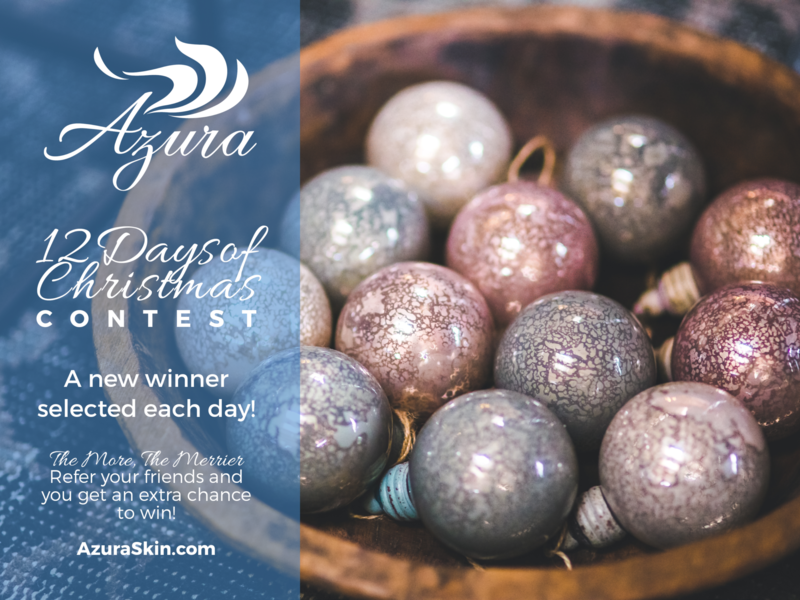 We will reopen on Wednesday, December 26th at 10 a.m.
For 12 days in December, we’re drawing a new winner each day to receive the VIP treatment from Azura Skin Care Center and our fabulous skincare partners. From BOTOX® Cosmetic to our signature facials and massages, there’s something here for everyone. The best part of this all? You have 12 chances to win — and one amazing chance to win the whole shebang! Do you need a little extra plump to help with your mistletoe action? Enter our “Merry Kissmas” contest on Facebook for your chance to win fuller lips! The picture with the most “likes” by Tuesday, December 18, will be the winner of one FREE syringe of dermal filler to give you the lips that you always wanted… but were not blessed with! You gift them the opportunity to splurge, they get to pick the services. 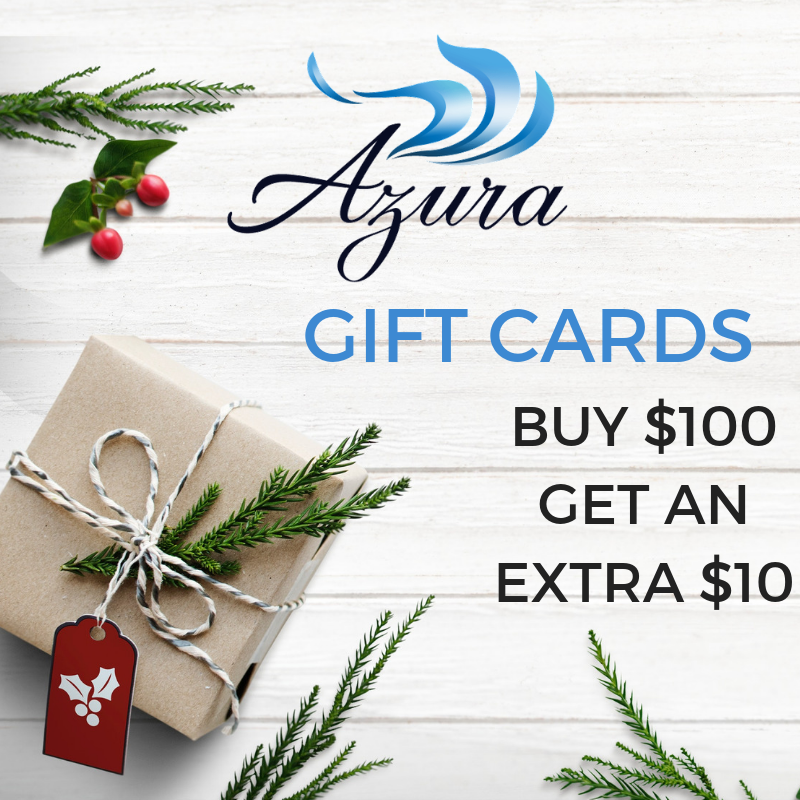 Get $10 free for every $100 purchased in the month of December. Want to give something to open with each gift card? Check out our products when you stop in to purchase your gift card. They make great stocking stuffers, too! Use them to take care of your skin! 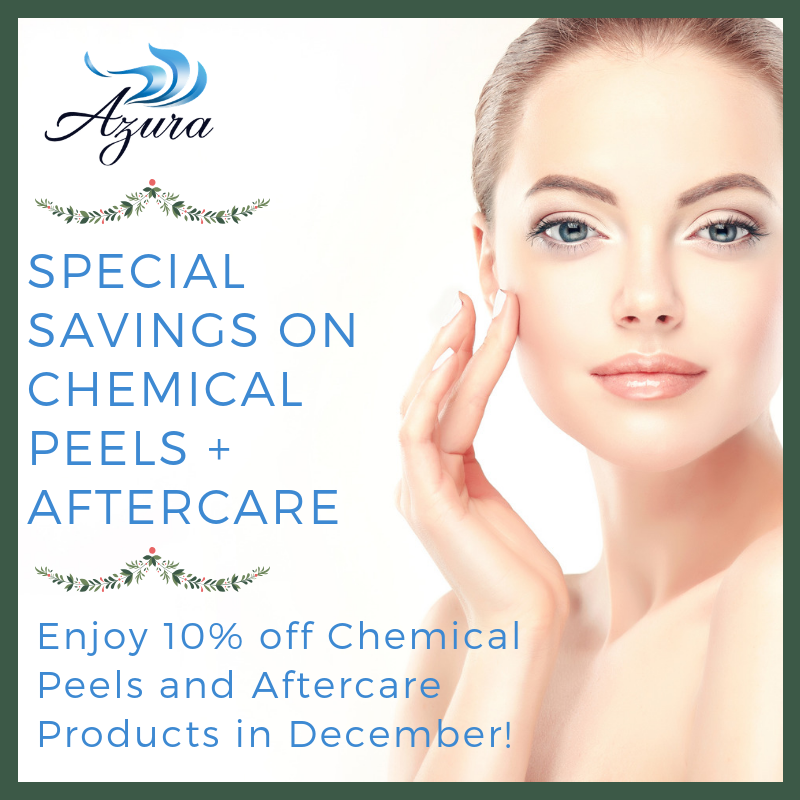 Schedule one of our chemical peels in December and receive 10% off. From light peels to our Three Step ZO Peel and everything in between. That’s not all – you can also enjoy 10% off all chemical peel aftercare products after your treatment! 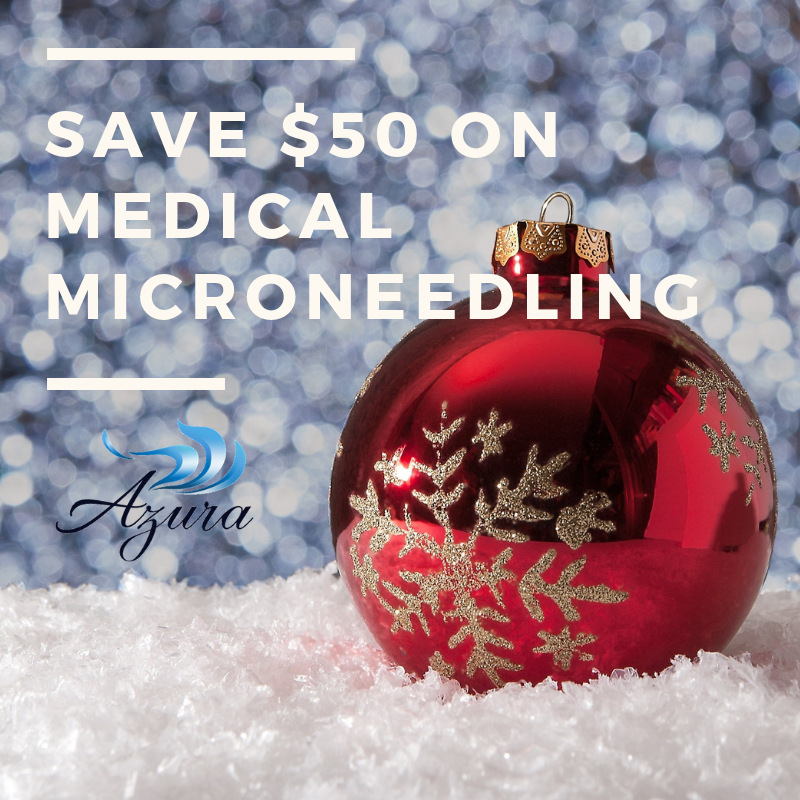 This month, schedule microneedling for $250 per treatment, normally $300. Add a second area for only $150. That’s two areas for only $400! Treatment areas include the face, neck, decollete, hands, and abdomen. Medical microneedling, also referred to as “skin needling” or “collagen induction therapy”, is a non-surgical and minimally-invasive treatment for facial rejuvenation that uses a micro-needling device to create controlled skin injury. With each fine puncture, the body is triggered to fill these micro-wounds with new collagen and elastin. This is also a great treatment option for acne scarring and stretch marks! 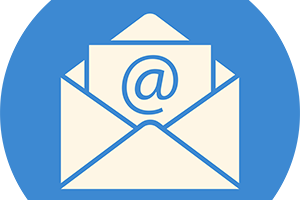 Have a treatment or product you have been wishing for? 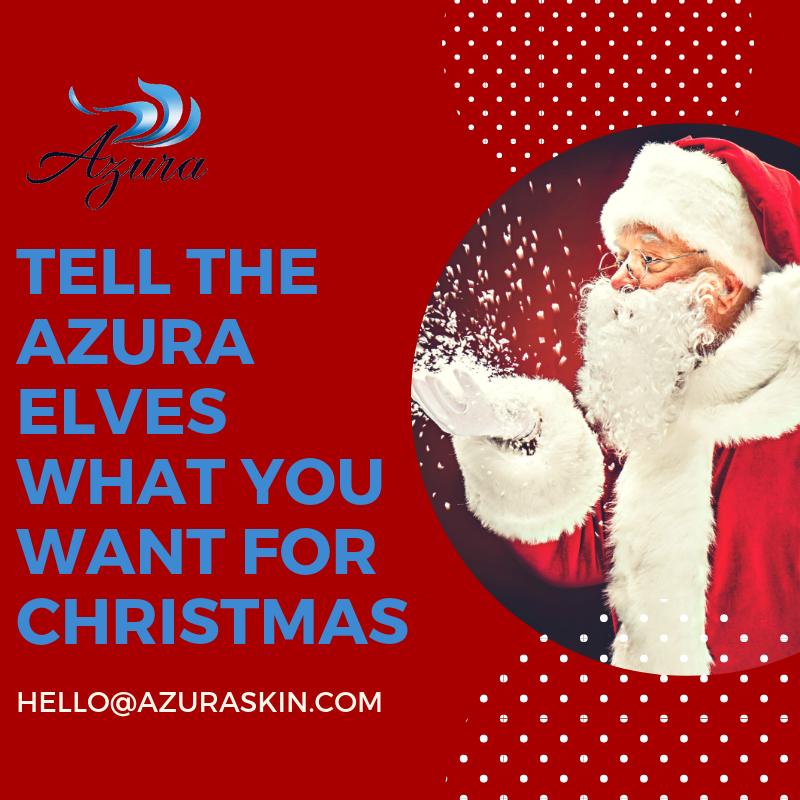 Email us at Hello@AzuraSkin.com to tell us what you would like for the holidays and who needs a little help shopping for you!